Such an incredible week! 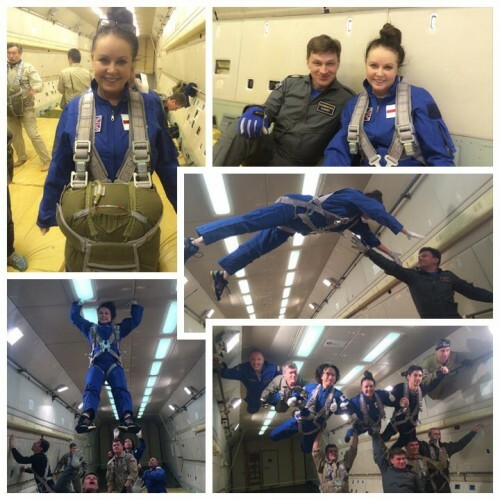 I did my first Zero Gravity flight and experienced weightlessness! So amazing!